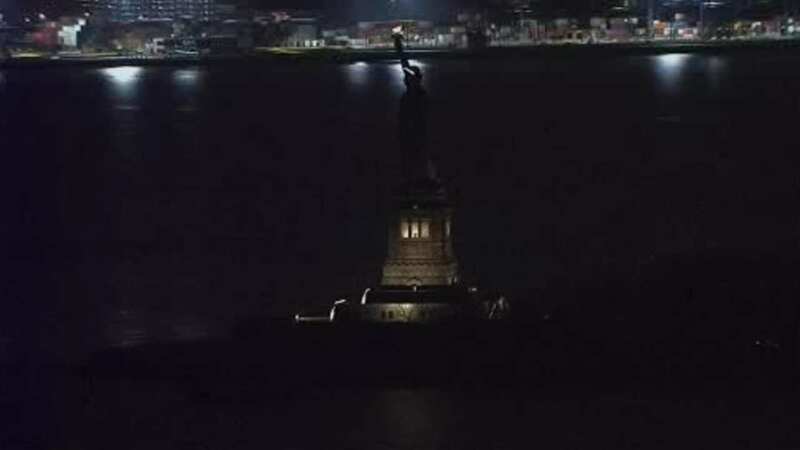 NEW YORK (WABC) -- There was a temporary, unplanned lighting outage at the Statue of Liberty on Tuesday night. The lights suddenly went out, but then about an hour later they came back on. During the outage, only the crown and torch appeared to be lit. The National Parks Service said that a portion of the lighting system experienced an "unplanned outage." Power and a lighting system controller had been switched off in order to change out faulty lighting equipment, said a National Park Service spokesman. When that project was completed, the lighting system controller was not properly reset. The NPS added that there will be some planned lighting outages at Liberty Island over the next few weeks as a new emergency generator is installed. The generator is one of the last Hurricane Sandy recovery projects at Liberty Island.